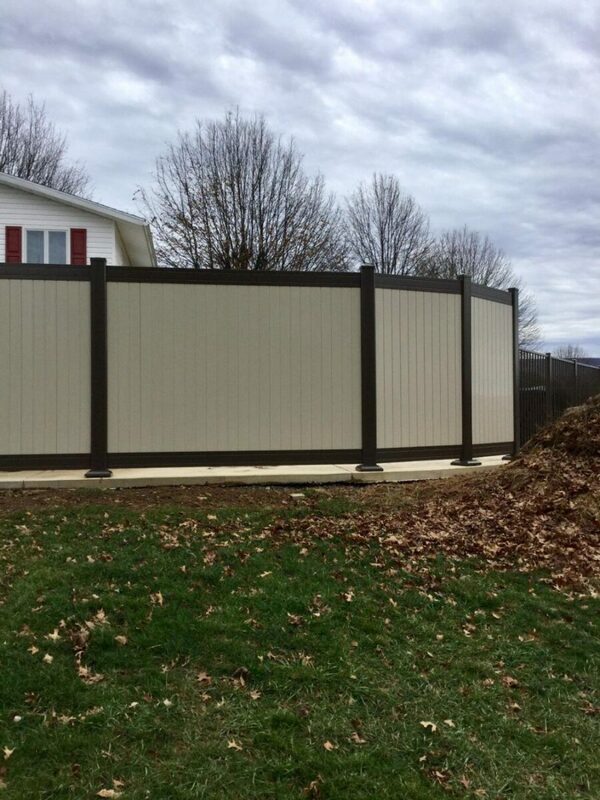 Reasons to Consider an Ornamental Fence For Your Home | All Around Fence Co. Inc.
We live in a Wal-Mart world these days, where most everything that’s built is simply utilitarian. In other words, artistic and aesthetic beauty is often sacrificed in favor of bland, plain, cheap buildings, parking lots, and infrastructure in general. 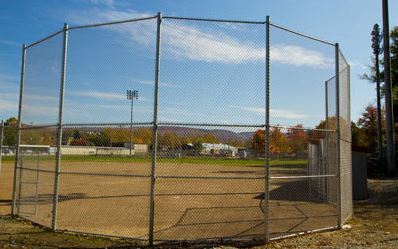 Take fences, for example. Most are bought with just the idea that they serve a function. 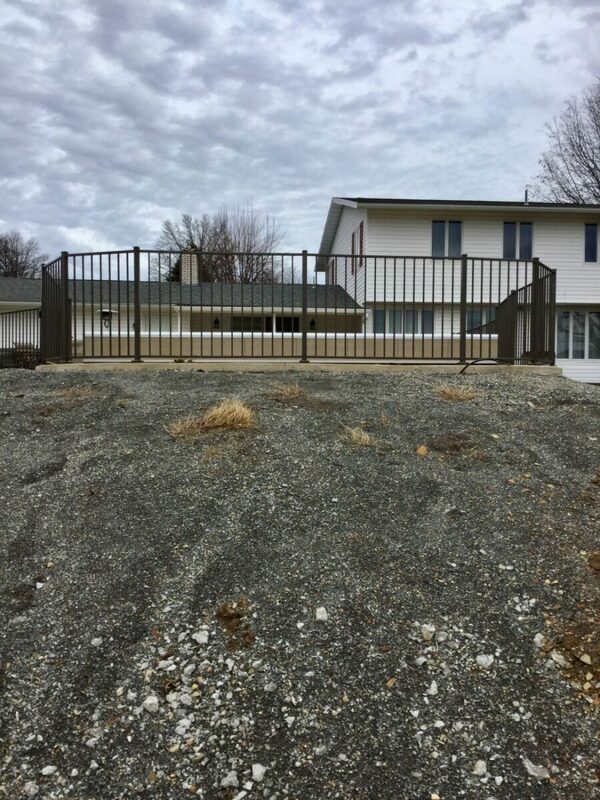 “I need a fence to keep people out of my yard. 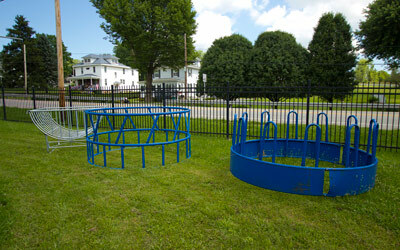 I need a fence to keep animals in their corral. 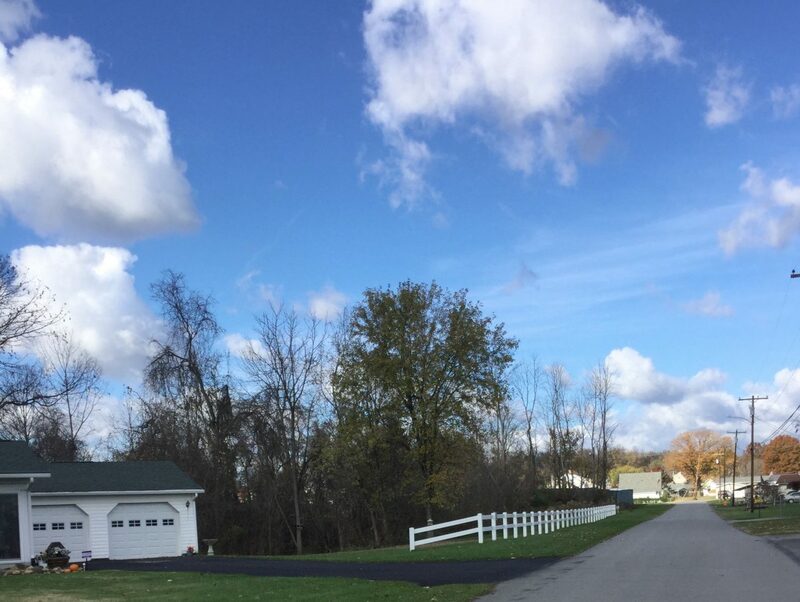 I need a fence so stupid drivers won’t park on my lawn.” Fences are functional, right? 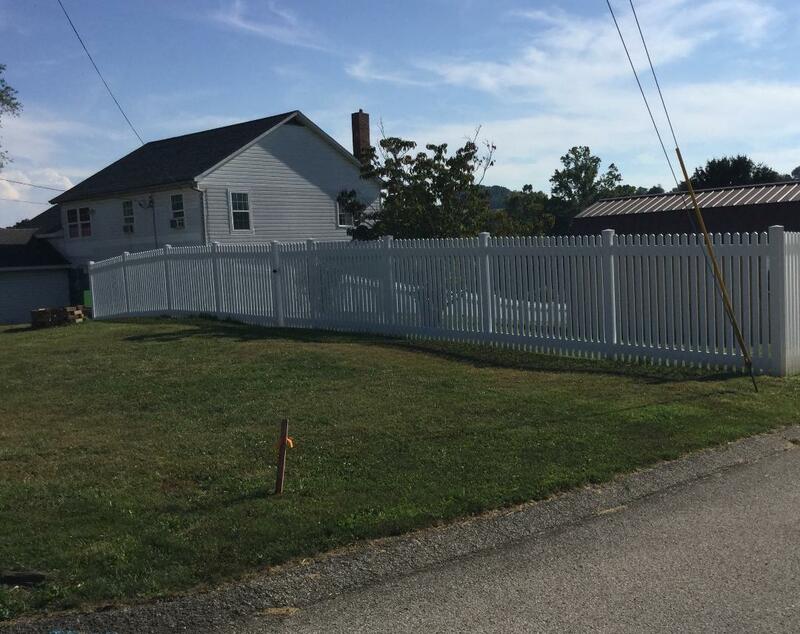 Well, they sure are… but what about putting some thought into how a fence looks? 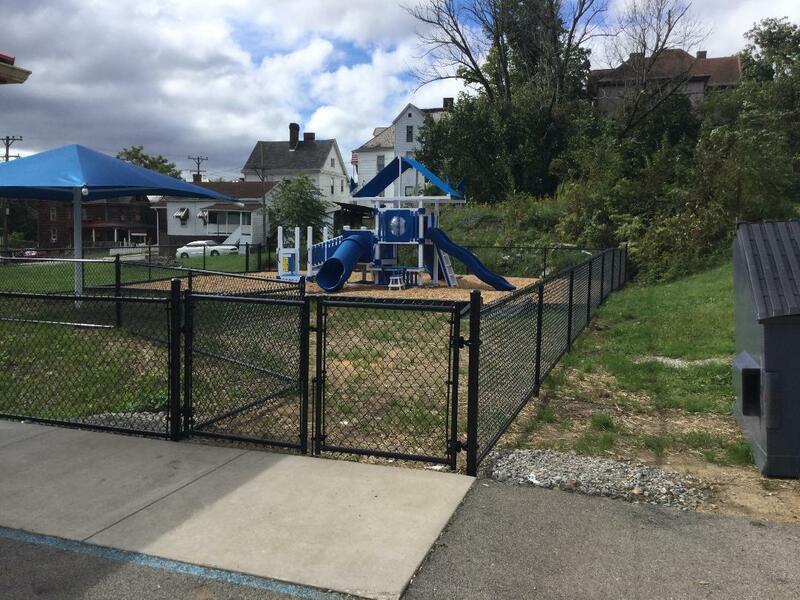 Without getting too artsy, what about thinking, “How will this fence interact with the landscape around it?” For people who want to help make their public and private space prettier, thank God for ornamental fences. 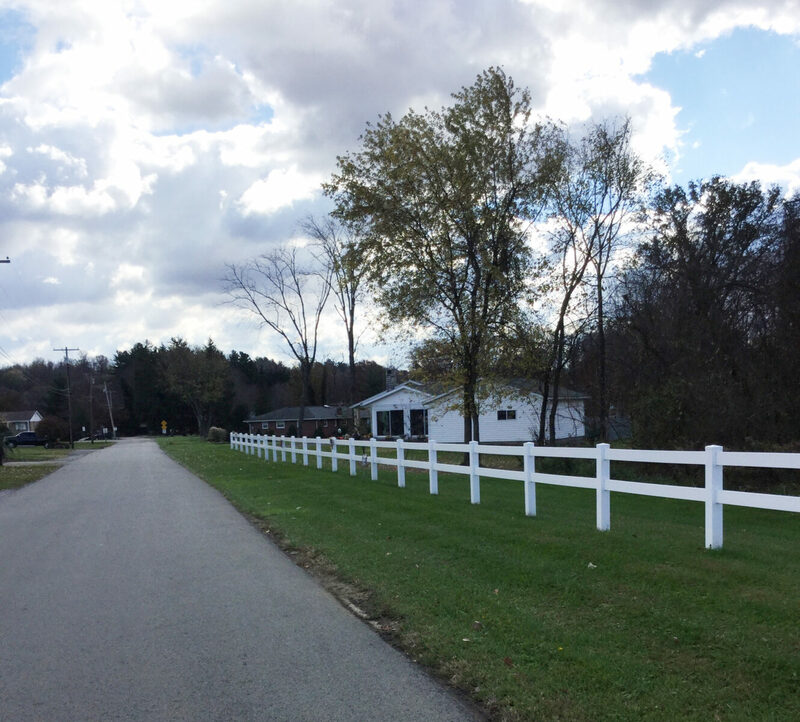 Want to make a “visual statement” with a fence? Then ornamental is the way to go. 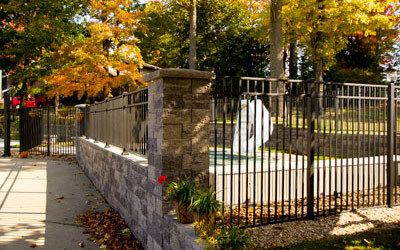 Ornamental fences are often a beautiful focal point of a garden or lawn. They can be classic or modern, but either way they’ve got “style” and seem to “fit the look and feel” of a place perfectly. 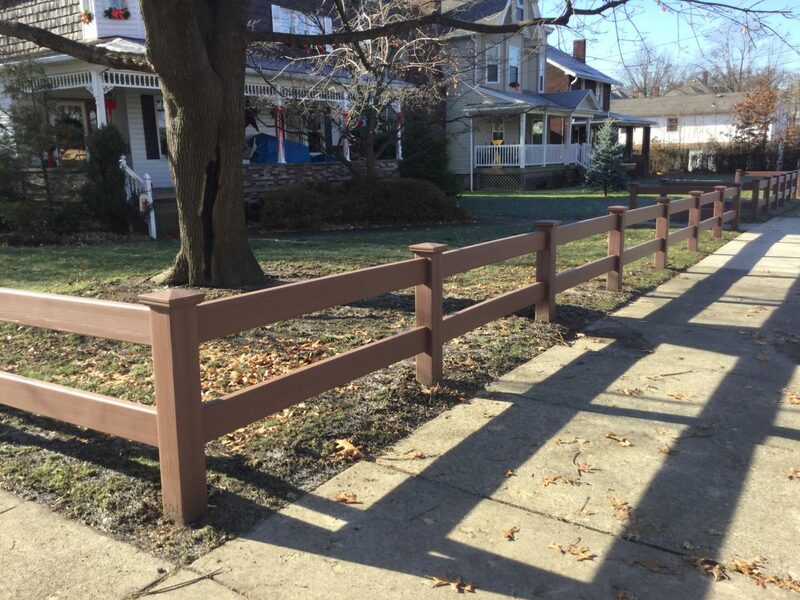 Don’t worry– ornamental fences still serve a utilitarian purpose, as a barrier between your property and “the world.” Having a fence up helps prevent theft, vandalism and trespassers. That’s good. 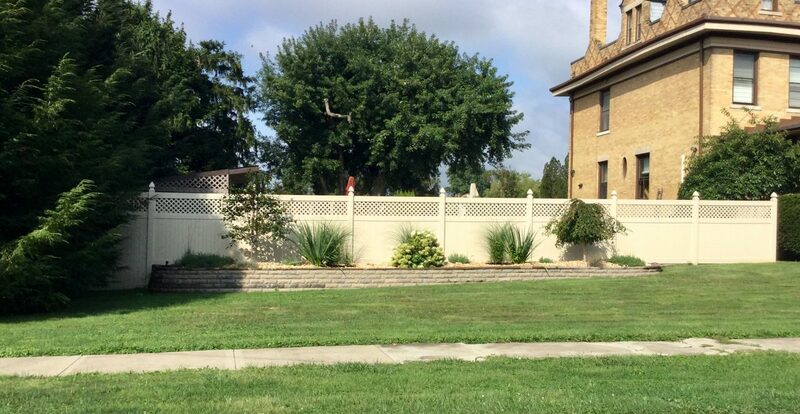 But an ornamental fence goes a step further in that it’s really nice to look at– admire, even. In a world where everything starts to look the same everywhere we go, isn’t it nice to know you can personalize some things, like a fence, to suit your style? 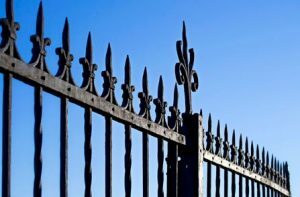 Rather than just buy whatever fence Wal-Mart or Home Depot sells– the kind “everybody else has”– you can have a custom ornamental fence grace your property, elevating its overall aesthetic quality. 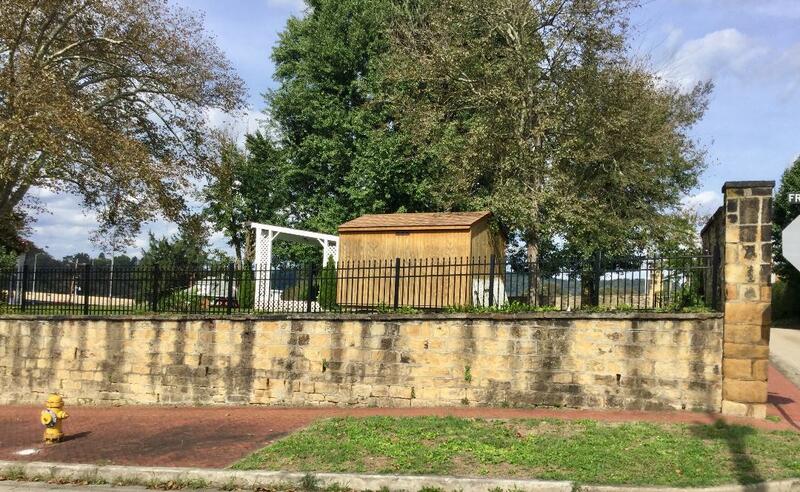 Though one might assume an “ornamental” fence is fragile, please know that they can be just as durable as other fencing. 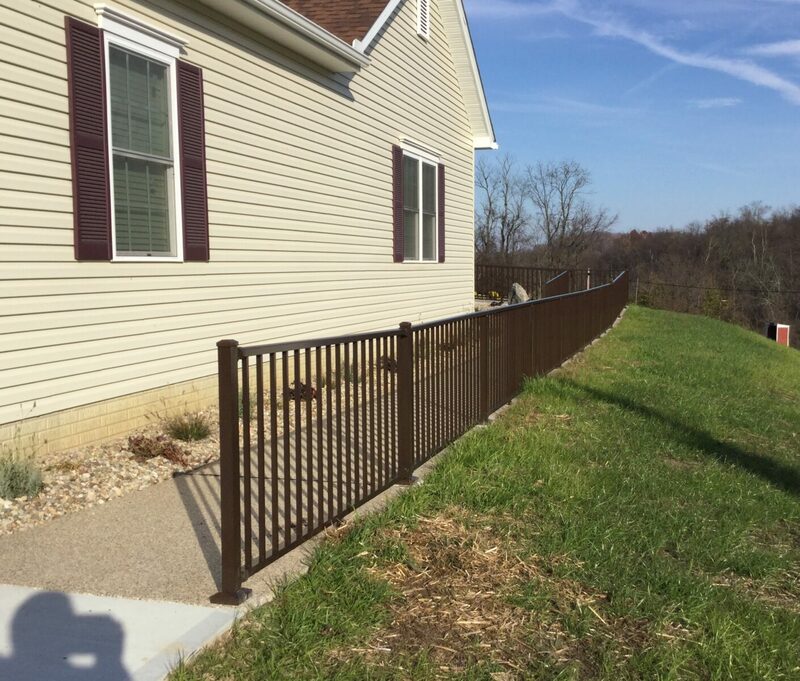 Constructed of strong materials, like aluminum or steel, ornamental fences can handle harsh Pennsylvania weather conditions and the passage of time just fine. 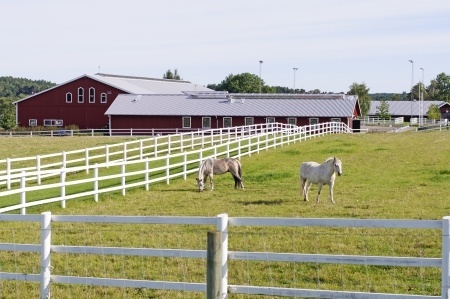 As a bonus, an aluminum ornamental fence will never rust– helpful if you’re in a humid area near a body of water. 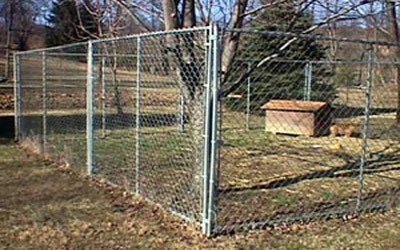 Finally, ornamental fences are designed to be maintenance free. 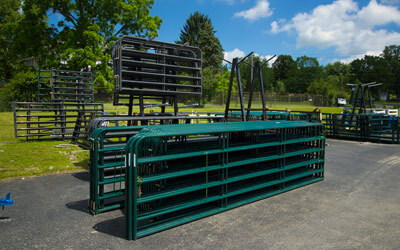 For more information, please contact All Around Fence Co. at 724-439-0331.